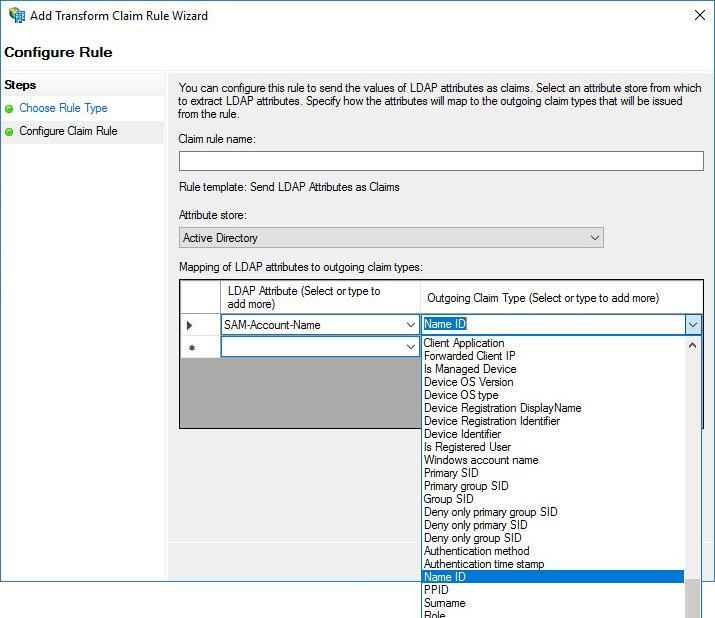 Rule name has nothing to do what is actually sent out in the SAML Response based on the claims issuance rules. I disagree mate. Im not an EMS SME, but for sure the rule name was causing an issue. 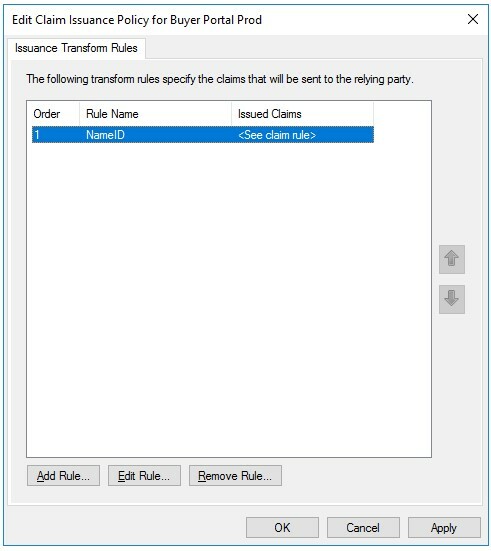 I’ve seen that the rule name can be passed through as an attribute name. Depending on the app, it may be looking for a particular name format in that attribute.